I would like to receive occasional information and updates from VIP access to Channel 4's 'The Jump' Final in Austria for two, with flights, 4* accommodation and sk and jumblebee. 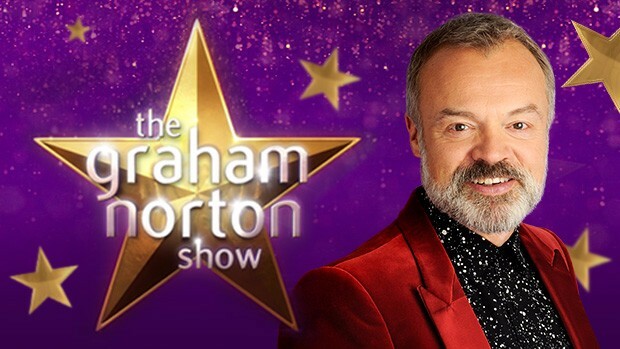 2 tickets to 'The Graham Norton Show' including a backstage tour by the programmes director. (You must be free on either of these dates 15th or 22nd June). 2 tickets for 'A League Of Their Own'. (Must be free on either of these dates 15th, 22nd, 29th June or 2nd ,5th, 7th, 10th, 12th or 14th of July). Bids are invited for this very special opportunity, the current waiting list to go to the recording of ‘The Graham Norton Show’ is currently one year. T&C's apply. The Graham Norton Show is recorded at The London Studios, on the Southbank. You must be 18 or over and be available to attend the filming on either the 15th or 22nd June 2017. Tickets are non-transferable. You are responsible for your own travel and costs to and from the studios. Once the auction has ended. The winning bidder will be liable to pay for the successful bid within 5 working days. Then, once payment has been received, you will be put in contact with the show’s management to arrange your attendance on your preferred date. T&C's apply. A League of Their own is recorded at Elstree Studios, Boreham Wood, London. You must be 18 or over and be available to attend the filming on either the 28th, 30th June, then 3, 5, 7, 10, 12 and 14 July 2017. Tickets are non-transferable. And you are responsible for your own travel to and from the studios.